A WebmasterWorld thread has a member describing a new tool he is noticing in his Google AdWords account. 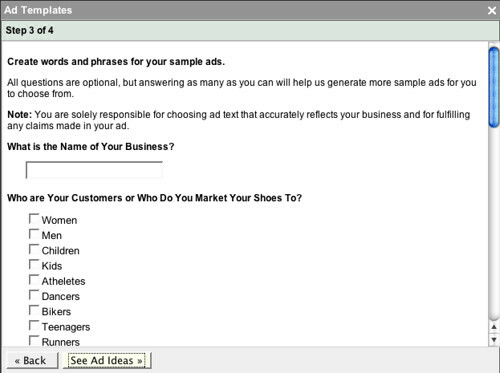 The new tool is named "ad text ideas" and helps you create descriptions and titles for your AdWords ads. I happen to see this in my account. 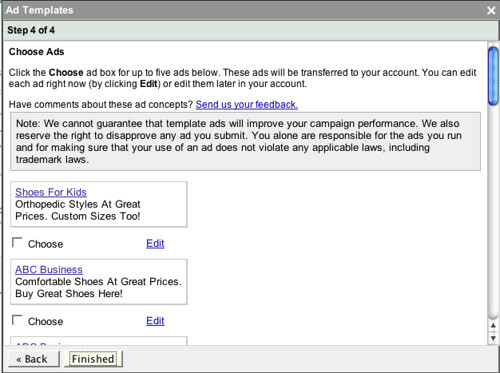 You can access it by going to a campaign, clicking on tools and scrolling down and looking for "ad text ideas (beta)." Or you can try to go to this URL and see if that works for you. 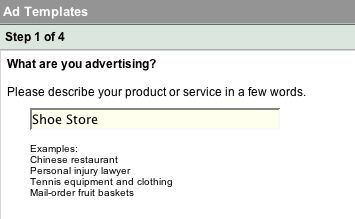 The tool basically helps you find "effective words and phrases for your ads." 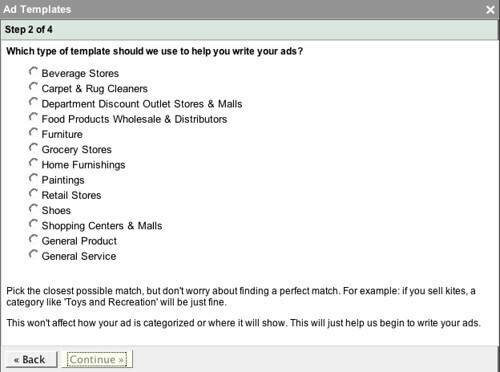 Pretty neat and useful for many advertisers but I am sure professional AdWords providers have their own ideas for creating text for AdWords ads.